A quality block-paved path, patio, or other outdoor area can be a lovely addition to your home. However, if you want to get the most out of your block paving, it is important to ensure that you plan ahead. 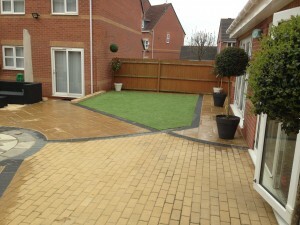 Here are a few things to consider before you install block paving in your lawn or garden. Different types of block paving are designed for different levels of use. For instance, a type of stone designed for light use likely won’t hold up well if used for a high-traffic driveway. Before you start laying paving, be sure that the stones you’ve chosen are appropriate for your chosen use. If you are unsure of what type of traffic or load a given paver is suitable for, ask your local block paver professionals. They will be able to recommend a paver type based on your proposed product design. Ordinarily, block paving provides a durable and long-lasting addition to your home’s outdoor space. But if you install it close to a tree, there’s a chance that roots could begin to surface and cause cracking. Be sure to thoroughly scout the area where you want to install the paving beforehand in order to avoid issues with tree roots. 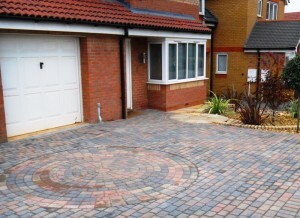 Part of the appeal of block paving is the fact that it is generally very low-maintenance. Generally speaking, you only need to hose down a block-paved surface to clean it. However, certain paver types are more durable than others. If you plan on installing paving somewhere with a lot of sun exposure or in a high-traffic area, it may be helpful to see how resistant to fading your chosen paving is. Certain lines are made to be more resistant to fading and cracking. While the above concerns are important, block paving are a popular choice precisely because they do not require much maintenance. They are an excellent choice for creating walkways, driveways, and outdoor stone accents. And while their interlocking design is a modern innovation, you can choose paving that resembles Old World stone, cobblestone streets, classic brick, and more. 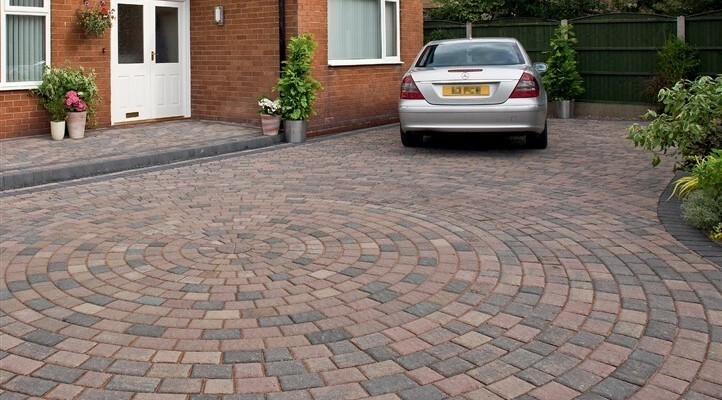 Whether you want a peaceful winding walkway through a garden, a quaint outdoor patio, or a driveway that stands up to heavy use, block paving can be a low-maintenance and attractive addition to your home’s outdoor space.